This festival in Goa is quicker than the speed of sound so it will be over before you can hear any of it. Being Supersonic, this festival in Goa is quicker than the speed of sound (that's over 768mph) so it will be over before you can hear any of it. We're joking of course, Supersonic is four days long and you wouldn't want it a second shorter. 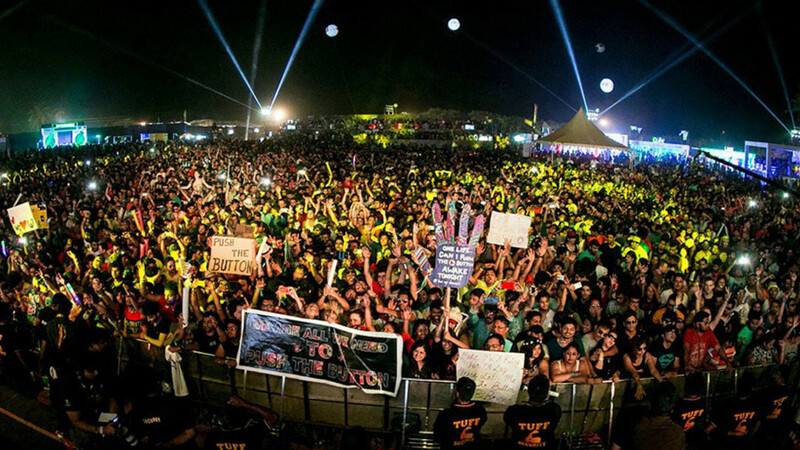 Located on the shores of Goa's party paradise, it's a welcome new date in India's festival calendar this December. 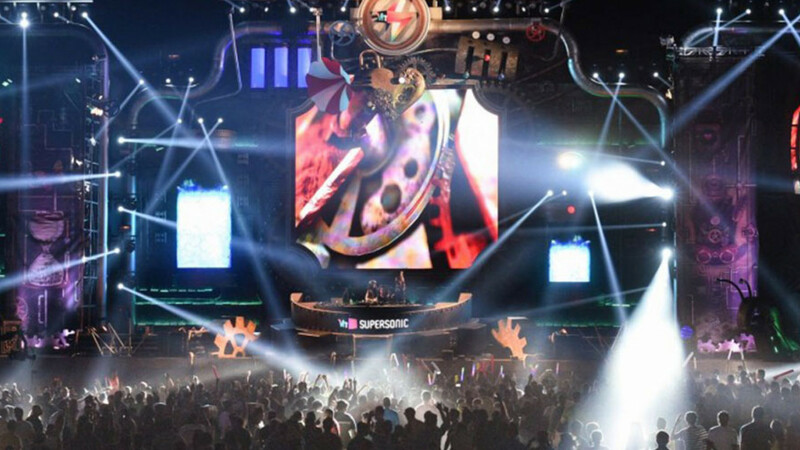 Like an Asian 'Ultra', with huge stages and massive crowds of sweaty, carefree young people, Supersonic was in its second year in 2014 and attracted 100,000 partygoers with more expected year on year. The region has been in need of a large-scale dance event like this and Supersonic is ticking all the boxes. EDM, techno and drum and bass are all represented, so if you like to 'surrender to the enigma' of all types of dance music (their words not ours), Supersonic is happy to cater for you, and you, and YOU! Yes you. Now all we can think about is sound waves and speed and physics thingys. We need a lie down. Candolim is well connected to other parts of Goa by road, and the roads are in fairly good condition. Prepaid taxi from the outside counter on the airport costs Rs.900, while discussing the price directly with the driver should result into cheaper price.